We have a State-of-the-Art infrastructure “Seminar Room" with full acoustics and a powerful 5.1 surround speaker system. 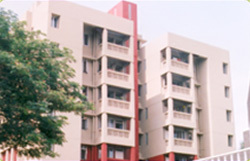 FCRIMS has the facility of specially designed syndicate rooms. These Syndicate rooms help management students get familiar with meetings, group discussions, and conferences etc. which are integral parts of corporate work life. This environment helps students get the corporate feel while they learn. 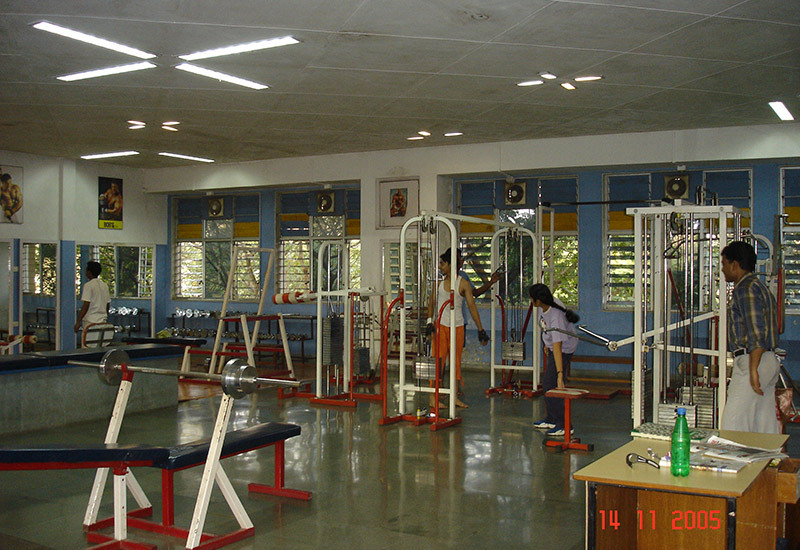 FCRIMS encourages its students to engage in various sports. 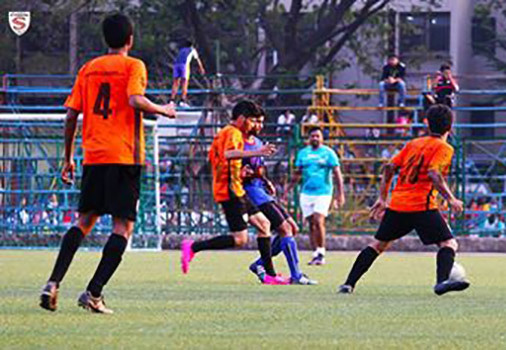 The institute has one of the "best basketball courts in India", a Football field and a Hockey field. The campus had the honor of hosting the All India Football Federation ( Dr Ban Clinic for Coaching ) in September 2012. and also Mihir Iqbal Coco Cola Cup under 16 finals in the month of November 2011..
Down the corridors of knowledge, just a few steps away, the institute is endowed of a well-equipped health club created to keep the students fit and strong. It has a modern Gymnasium along with facilities for Aerobics, Sauna and Steam Bath. Two separate hostel buildings have been provided for the boys and girls. The facilities include a reading room; T.V. room and a common mess besides well furnished and ventilated rooms.